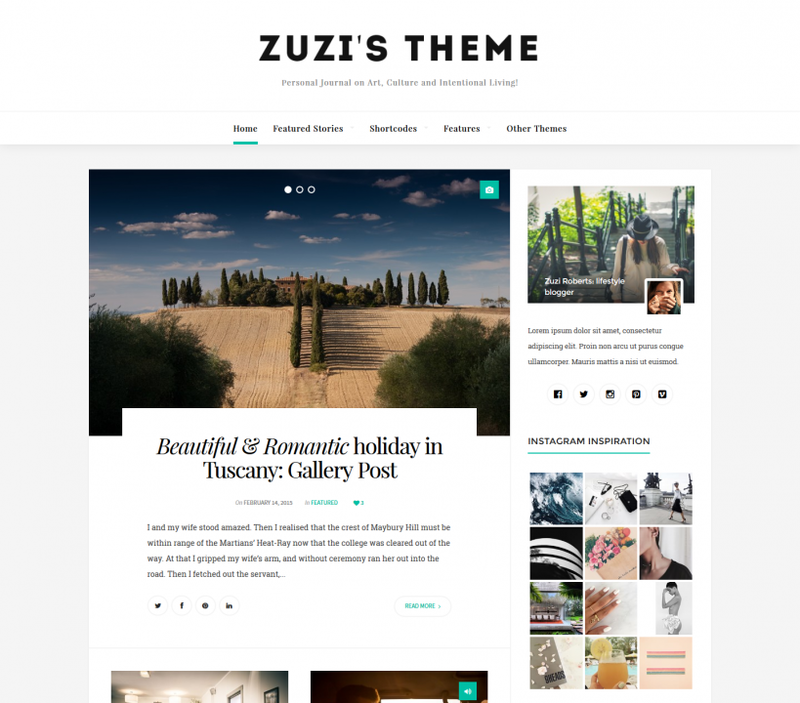 Share the post "Zuzi (Respo) Theme"
In documentation is described (with screen shots) how to install and how to work with theme. 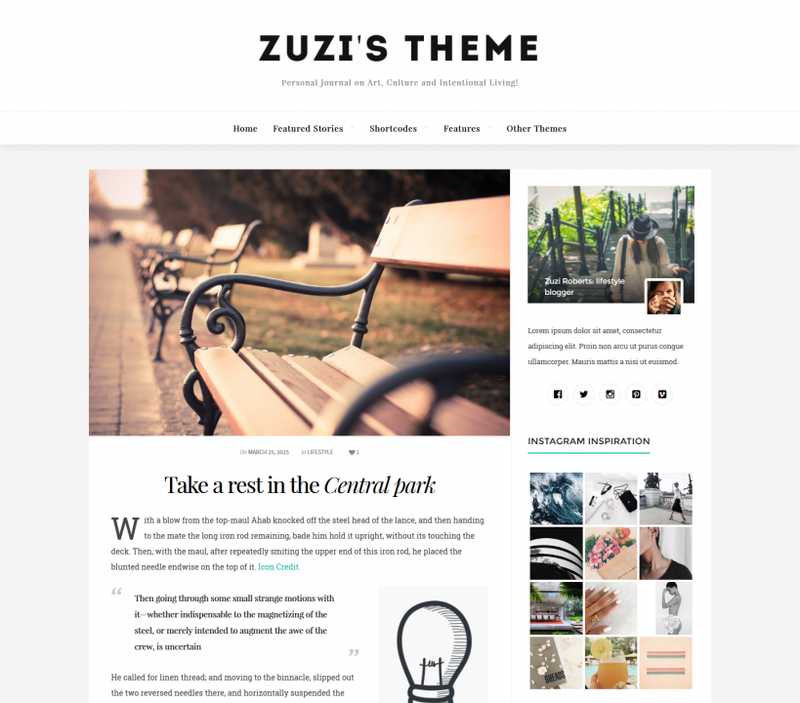 Documentation folder is located in main (downloaded) theme package. Unzip documentation folder and open index.html.